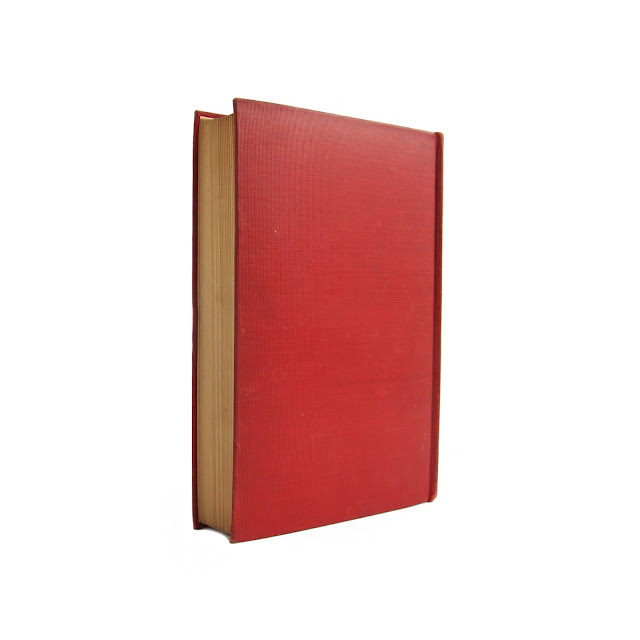 Clean and crisp hardcover edition in red cloth boards. 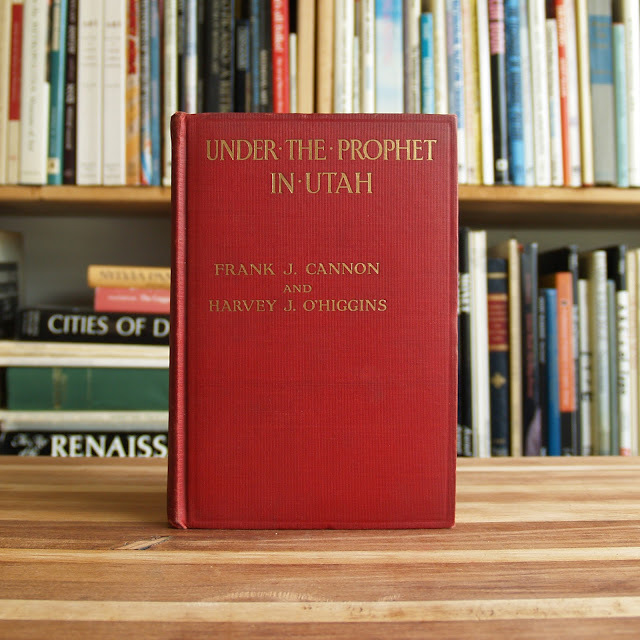 Titles in gilt on front cover and spine. Inscription from previous owner on front endpaper, "L.B. Robinson - Nov 26 '15 - Sent to me by Senator Cannon." 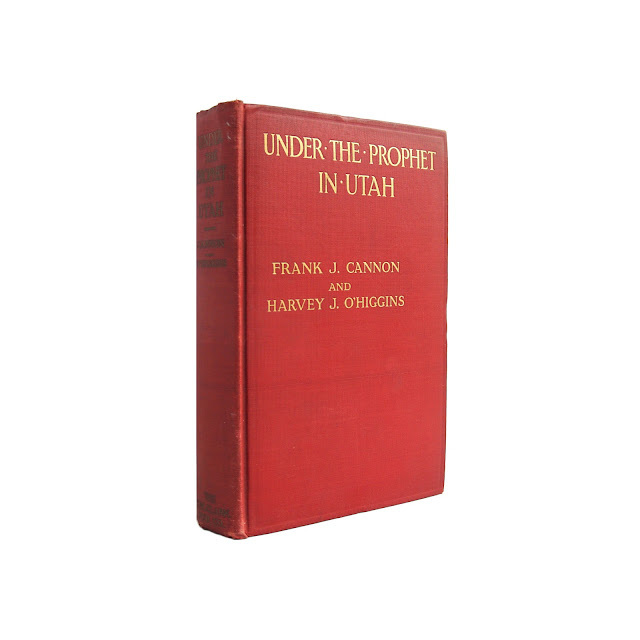 Senator Cannon, from Utah, takes on LDS Church president Joseph F. Smith with accusations of polygamy, fraud and political subterfuge. Frontispiece portrait of Cannon. Spine a bit faded, otherwise a good clean copy. 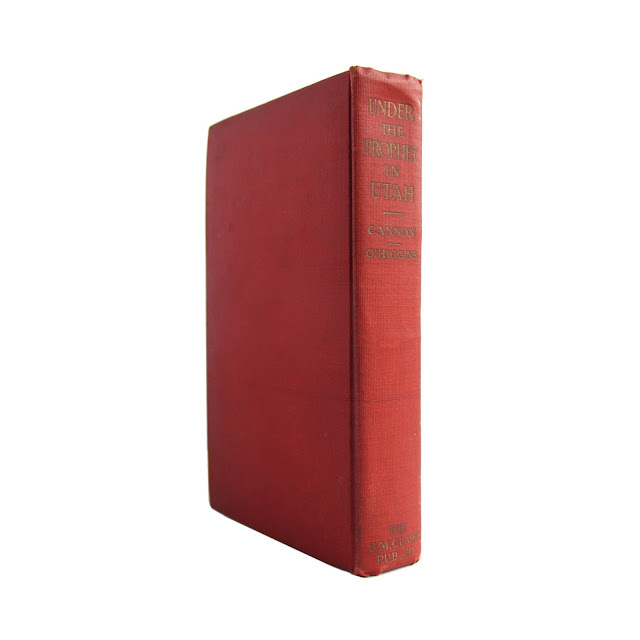 C. M. Clark Publishing Co.